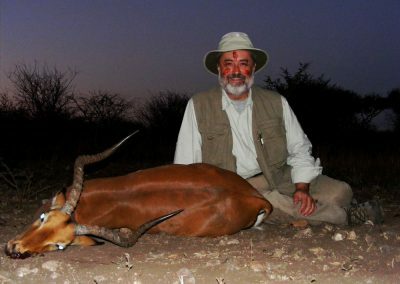 This is truly an Ultimate hunting in Africa package. 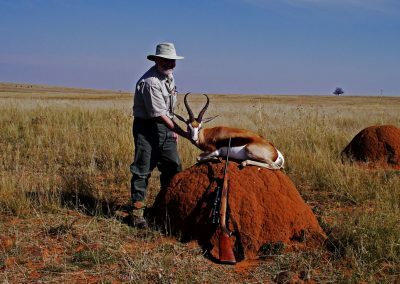 This is the hunt of all hunts! 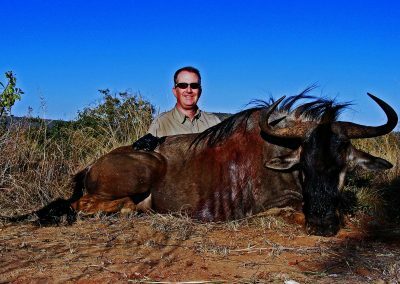 There are many hunting outfitters in South Africa. 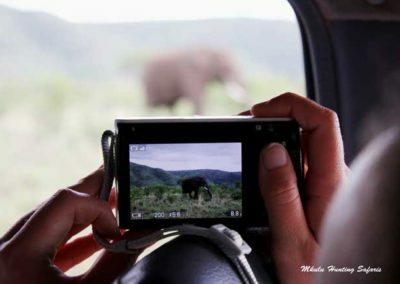 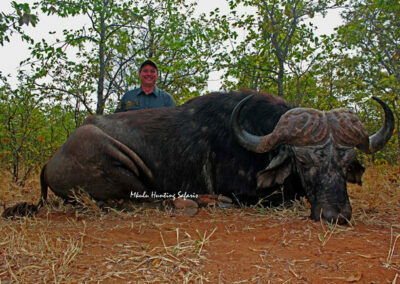 This is the reason why Mkulu African Hunting Safaris compiled the Ultimate Hunting in Africa Package. 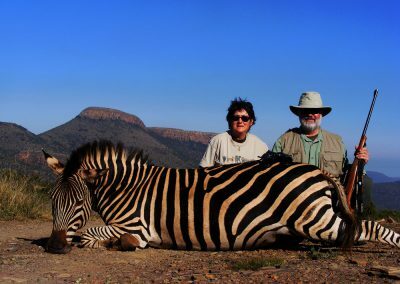 This is the ultimate hunting in Africa package available in the current Professional Hunting industry in South Africa. The Cambridge English dictionary defines ultimate as: the best or most extreme example of something: The hotel is described as “the ultimate in luxury”. Above is how we feel about our Ultimate Hunting in Africa package. 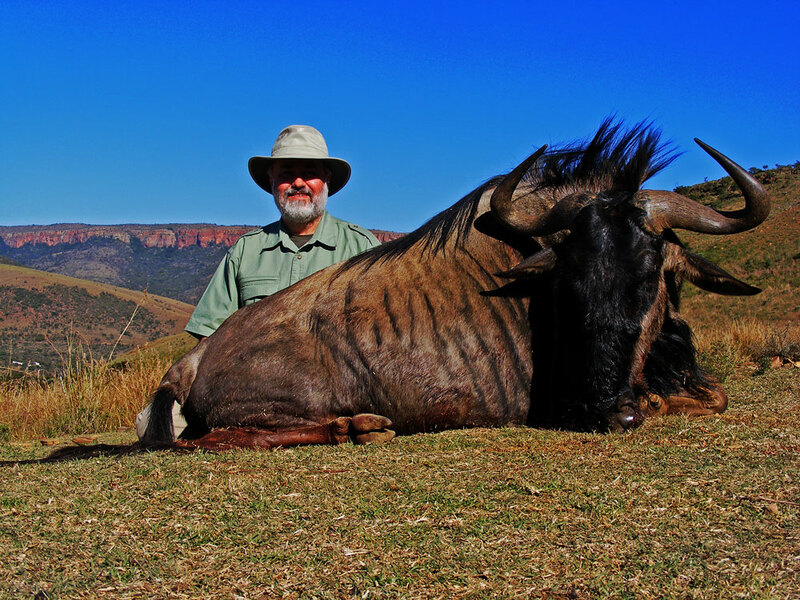 This is simply the ultimate in any hunting experience in South Africa. 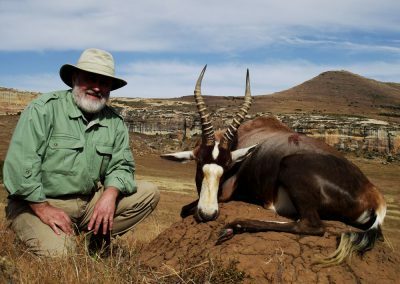 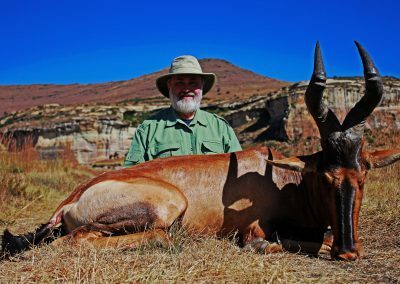 Of all the hunting in Africa packages, the Ultimate hunting in Africa package was designed for the hunter who would like to hunt in Africa at least once. 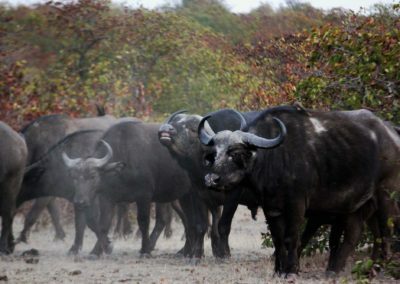 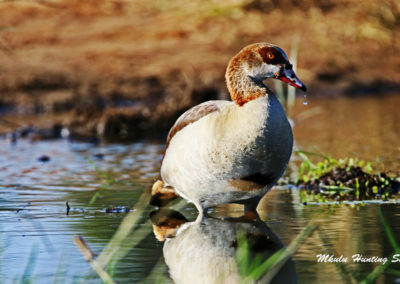 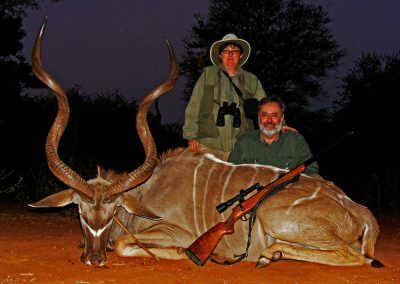 Hunting in South Africa packages are becoming more affordable and cheap in relation to hunting other African countries. 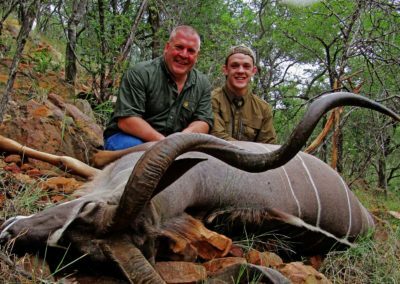 This is mainly due to the financial exchange rate. Feel free to contact Mkulu African Hunting Safaris for your custom hunting in South Africa hunting package deal. Just looking at the Ultimate hunting in Africa package must indicate your interest in hunting the beautiful trophy animals in Africa. 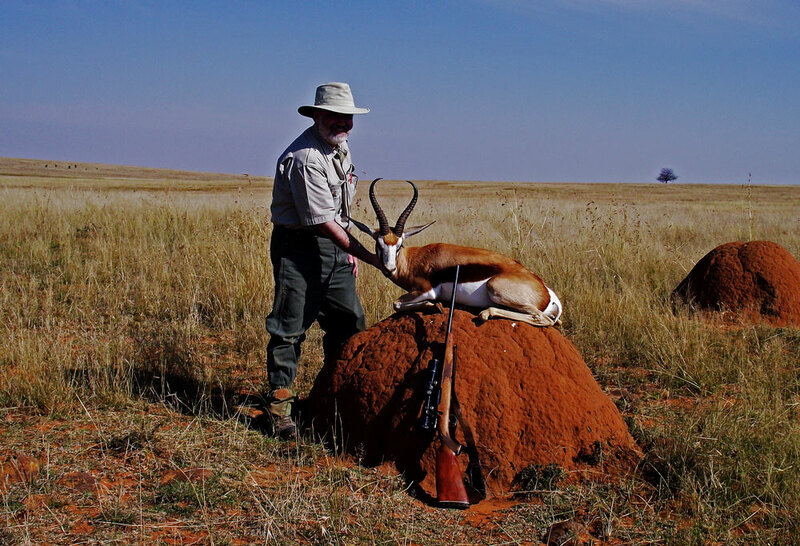 This specific Africa hunting deal is conducted in South Africa in two provinces or states. 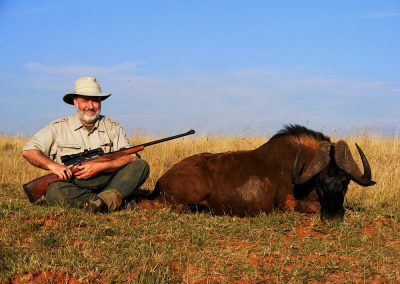 Traveling between two states means you get to see some of the beautiful country-side from one hunting destination to the next. 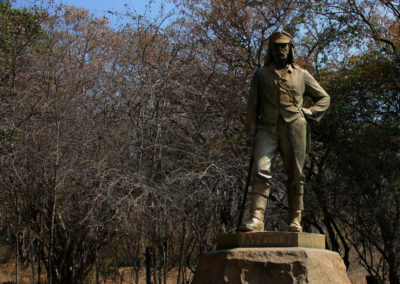 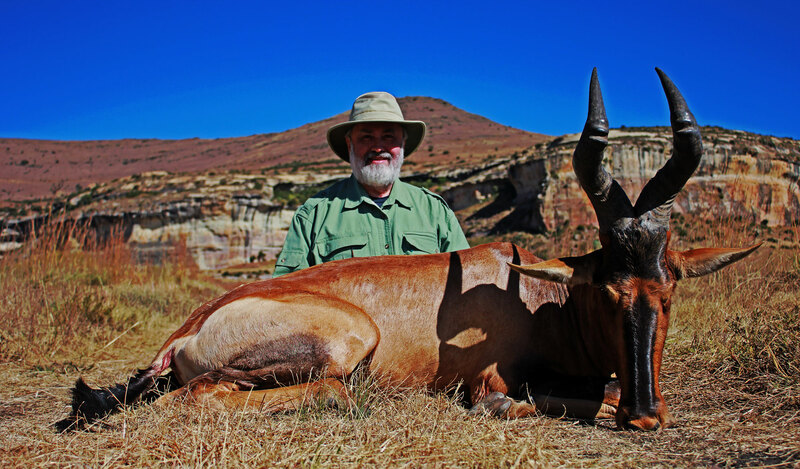 South Africa has a diverse topography and you will learn more on the lay of the land. This is the best and Ultimate African hunting safari package with prices to match. 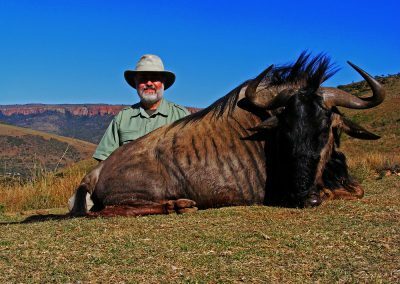 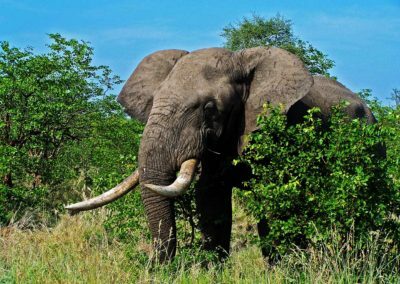 If you have limited time and aim to make most of what is available, then this African safari hunt in South Africa is the ideal safari hunting package for you. 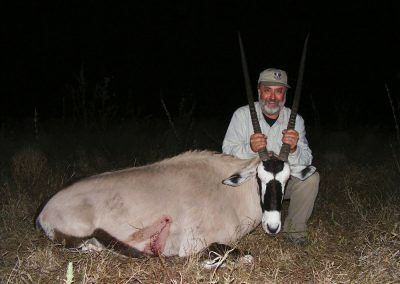 All the major plains game species are on your package list making this the big game hunting in Africa package for you. 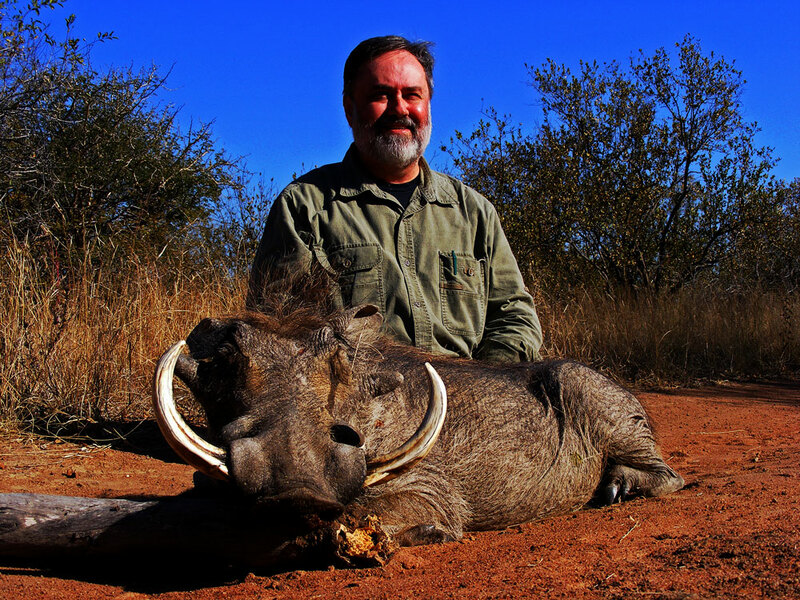 The total hunting package cost is $ 11 950 on a 1 X 1 basis and includes daily rates and trophy fees as stipulated. 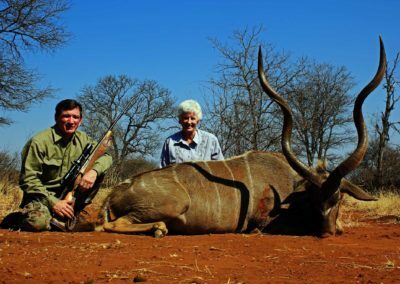 The total hunting package cost is $ 11 000 on a 2 X 1 basis and includes daily rates and trophy fees as stipulated. 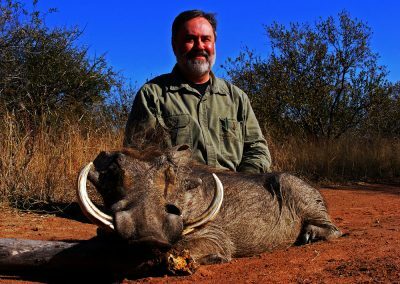 Observers are welcome at $ 1 500 for the duration of the hunt.